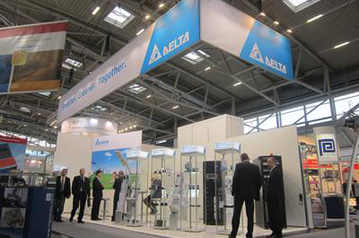 With Sitop UPS1600, Siemens Industry Automation Division is presenting a DC un-interruptible power supply (DC-UPS) with Ethernet interfaces. 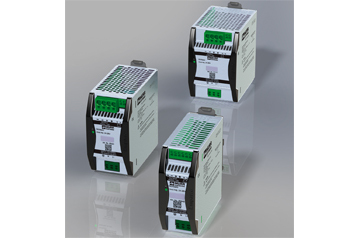 Via the two Ethernet interfaces, Sitop UPS1600 can be integrated into an Ethernet network or via Profinet into a TIA (Totally Integrated Automation) environment. 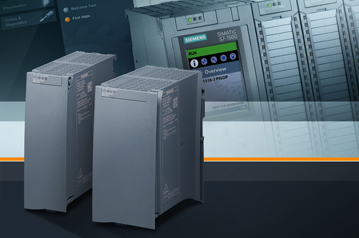 Standardized S7 function blocks for Simatic controllers make integration into user programs easy and ready-made WinCC faceplates provide visualizations for Simatic panels or industrial PCs. 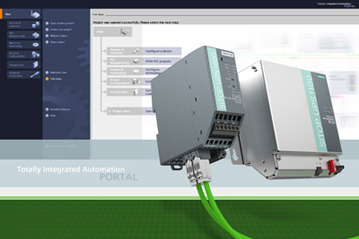 The devices are quickly and conveniently parameterized, diagnosed, and integrated into Profinet through the TIA Portal engineering framework. 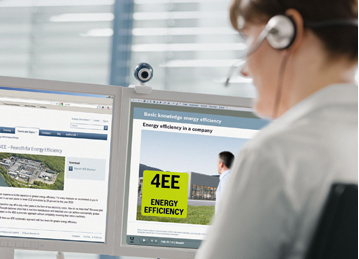 Battery management also selects the optimum temperature-controlled charging characteristics and con-stantly monitors the charging condition and battery life. y the new DC-UPS, for example, a group of computers networked in a master-slave con-figuration. The user can shut down the devices connected to the DC power supply via the network in the event of a power failure. The devices are shut down in a pre-determined order and enter a defined hibernated mode. With Sitop UPS1600, users can thus avoid damage to equipment and workpieces when a blackout strikes. 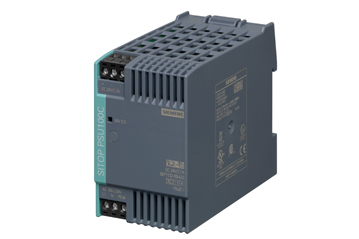 Siemens offers Sitop UPS1600 in versions with 10 A (amps) and 20 A nominal output current with 24 volts each. If necessary, the power supply can provide up to three times the nominal current for starting up IPCs, for example. The device is also rated for high charging currents and is ready to provide back-up again immediately after buffer operation. Two battery modules, Sitop UPS1100 with 3.2 Ah (ampere-hours) and 7 Ah storage capacity, are available to match the new DC-UPS modules. Further advantages of Sitop UPS1600: The battery management automatically de-tects the connected battery and selects the optimum, temperature-controlled charg-ing characteristic. The device also constant monitors the charging condition and battery life. This enables users to detect aging batteries in good time. Sitop UPS1600 can also be used in isolated operation, to provide autonomous power supplies with the device triggering diesel generator start-up using the charge in the battery modules, for example. Comprehensive configuration and diagnosis with the new Sitop UPS1600 power supply, either via the TIA Portal or using the free Sitop UPS Manager PC software, enables the user to save time. The configuration and operating data can also be remotely accessed via the integrated Web server and Ethernet connection. 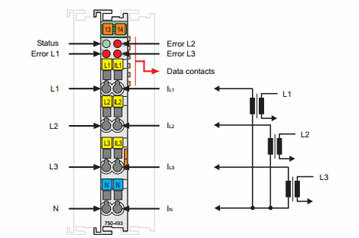 For ap-plications without a network connection, Sitop UPS1600 versions with a USB inter-face or digital inputs/outputs are available.